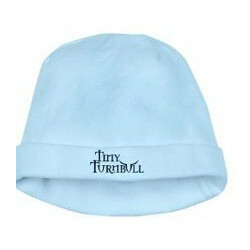 This Tiny Turnbull Baby Hat is the perfect way to welcome our newest clan members. One size. 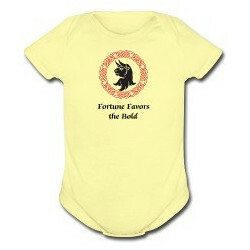 6.1oz 100% combed ringspun cotton. Beanie style construction with folded edge. Super soft material for sensitive skin.